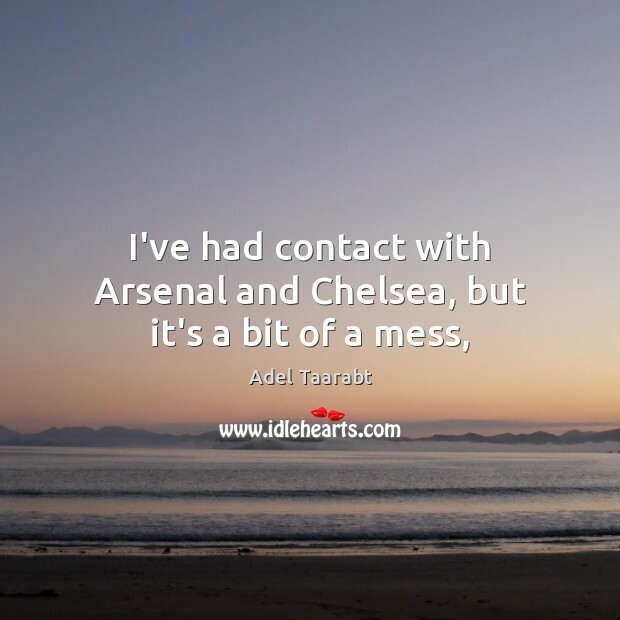 Enjoy the best inspirational, motivational, positive, funny and famous quotes by Adel Taarabt. Use words and picture quotations to push forward and inspire you keep going in life! I'd leave London only for Man United, the club of my dreams. For Mr Ferguson I'd also stay silent on the bench.